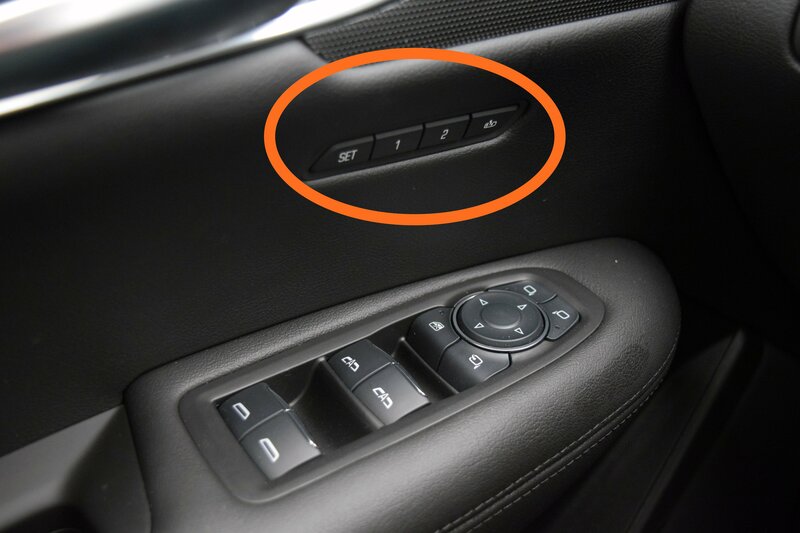 Wallace Chevrolet > Buick > How To Program Memory Seats In Your GM Vehicle! How To Program Memory Seats In Your GM Vehicle! Ever wonder how to program memory seats in your GM vehicle? Here’s how to program memory for your driver seat, outside mirrors, power tilt/telescope steering wheel and adjustable pedals to a button and key fob! 1) Hop in the vehicle and switch the ignition (key) into the ‘Run’ or ‘Accessory’ position. 2) Adjust the driver seat, outside mirrors, power tilt & telescope steering wheel (if equipped), and adjustable pedals (if equipped) to your desired position! 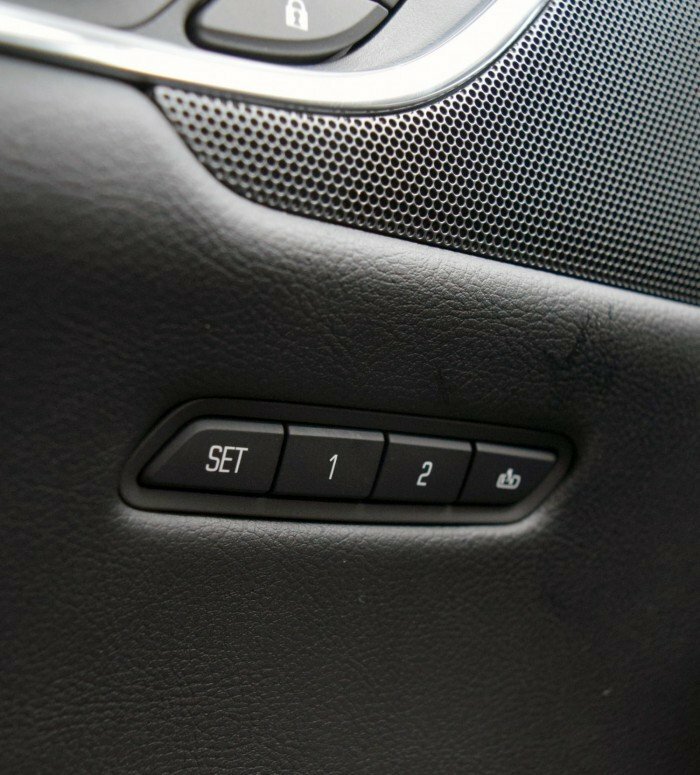 3) Look on the driver’s door below the window and locate the Memory Seat buttons (labelled ‘Set’, ‘1’, ‘2’, and ‘Exit’/’B’). Press and release SET and you’ll hear a beep. 4) Immediately press and hold ‘1’ until two beeps sound. 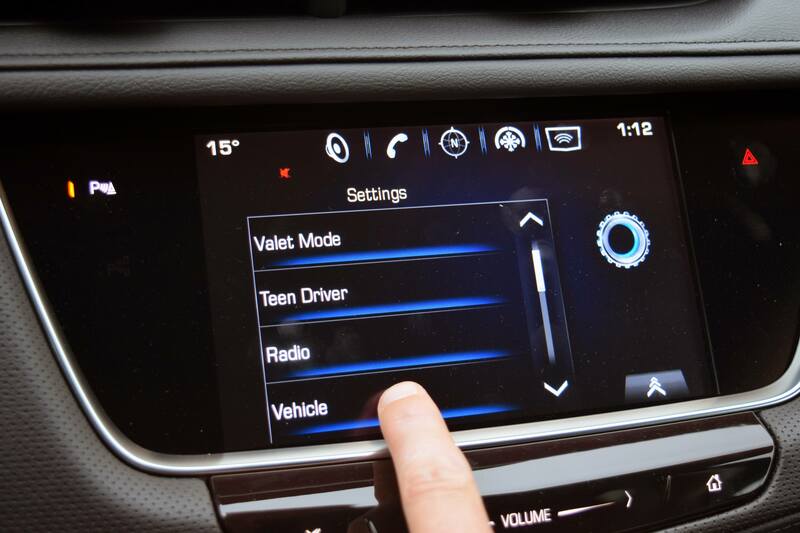 The settings are now saved to button ‘1’ and to the key in the ignition! 5) You’re done! Repeat steps 1-4 for a second driver memory setting (‘2’) or key! To store your easy exit settings to the ‘Exit’/’B’ button, simply repeat steps 1-4 using ‘Exit’/’B’ to store your positions for getting out of the vehicle. Press and hold the corresponding button (‘1′,’2’, or ‘Exit’/’B’) until the seats, steering wheel, mirrors and adjustable pedals reach the correct positions! 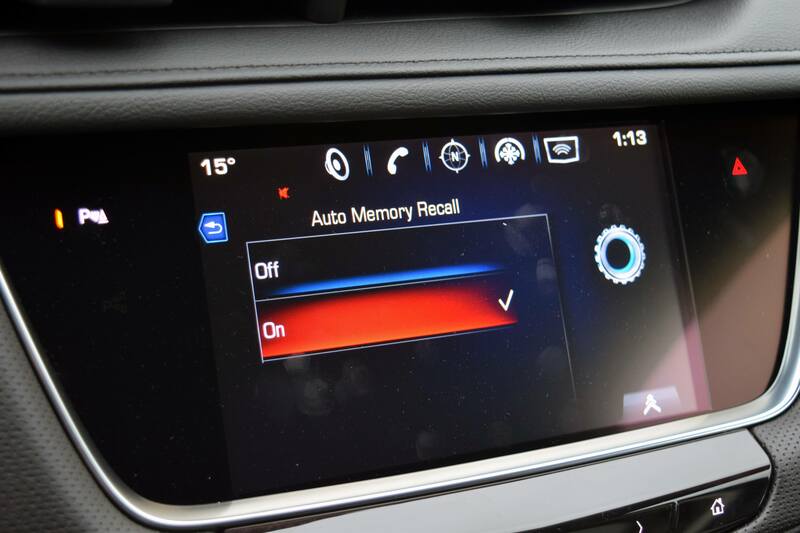 Note that releasing the button before the stored positions are reached will stop the recall. Simply insert either Key 1 or Key 2 into the ignition, switch to ‘Run’ or ‘Accessory’ and the vehicle will automatically adjust to the positions saved to that key! To stop recall movement, simply press one of the adjustment controls for seat, etc. 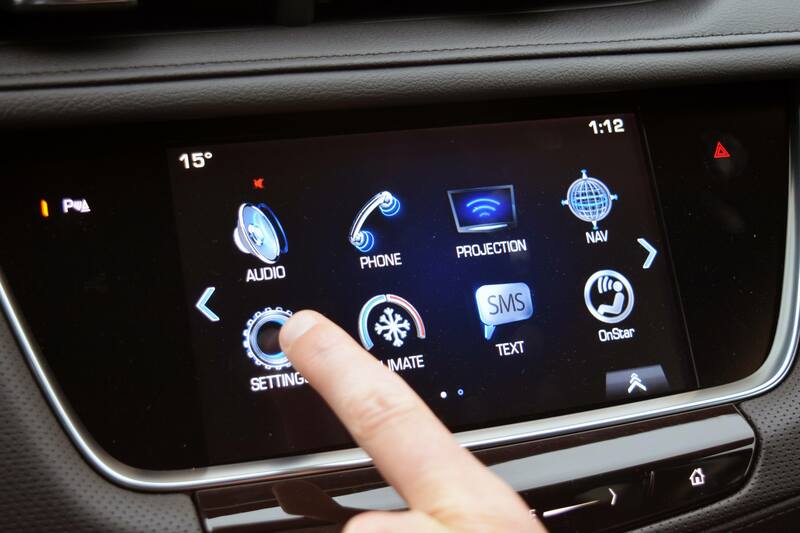 Auto memory recall and Easy Exit must be enabled in the MyLink/CUE/IntelliLink infotainment system! My Memory Seats Aren’t Working…Help! Having trouble with your memory seats?! Try these troubleshooting steps! 1) Check for obstructions! If something blocks the path of the mirror, seat, wheel, or pedals the recall may stop. Remove the obstruction, then try again! 2) Auto recall not working? Check your MyLink setting! 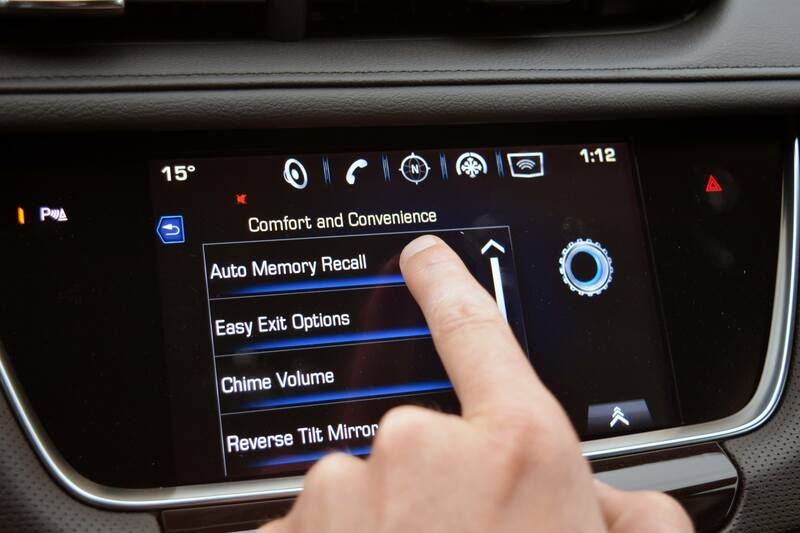 Press the ‘Home’ button, then navigate to ‘Settings’, then ‘Vehicle’, then ‘Comfort and Convenience’ and finally ‘Auto Memory Recall’. 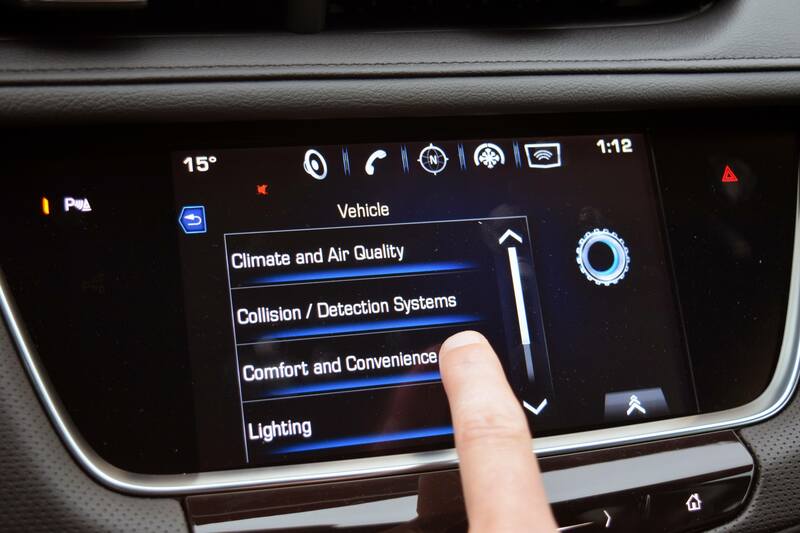 Ensure this function is set to ‘On’, then turn the vehicle fully off and on again. Then insert the key and your done! 3) Easy Exit not working? Repeat the previous step until you’re in the ‘Comfort & Convenience’ menu, then select ‘Easy Exit Options’ and ensure it’s set to ‘On’. Then switch the car off and on! 4) Still not working? Time to visit the dealership! Give us a call at 1-888-878-2354 or book your vehicle in for a service appointment! We’re even open Saturday’s from 9:00am – 6:00pm.